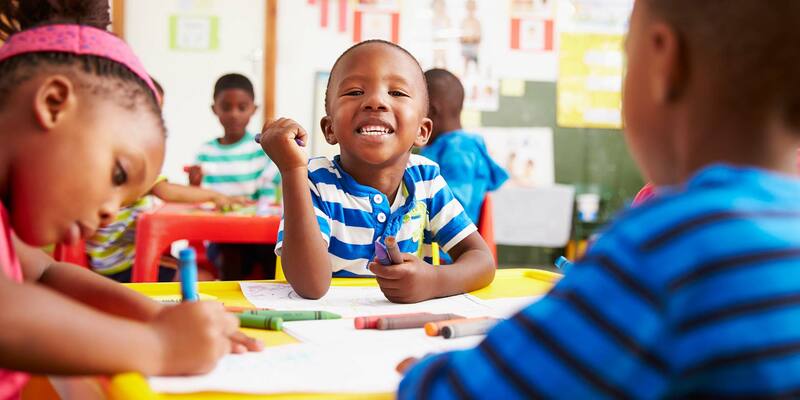 The National Association for the Education of Young Children (NAEYC) is committed to advancing the child care profession and provide support all who care for, educate, and work on behalf of young children. Procare will be in Washington D.C. from November 14th - 17th to attend the NAEYC Annual Conference, where early childhood educators from around the globe gather to connect, collaborate, and learn together. Visit us in booth 1206-1208 at the convention center from Wednesday, November 14th through Saturday the 17th. We are looking forward to seeing you there! Procare is looking forward to exhibiting at this year’s conference. Working alongside so many leaders in the industry to help young children learn, thrive and reach their potential is something we take great pride in. Having the ability to interact with existing and potential customers, and absorb any feedback that comes our way is one of the biggest advantages of attending the NAEYC annual conference. Creating this type of dialogue with child care providers gives us a chance to not only improve our offerings based on industry challenges, but it also helps look ahead to key trends, strategies and best practices for the upcoming year. We will have team members on hand so that you can learn about what we are offering, demo our products, and provide feedback while we answer any questions that you have about our all-in-one child care solution. Stop by our booth (1206-1208) for more information, or just to say hello! Mark was amazing! He was super patient and listened to every concern and issue I had. I could not have asked for a better tech. Thank you so much!! !